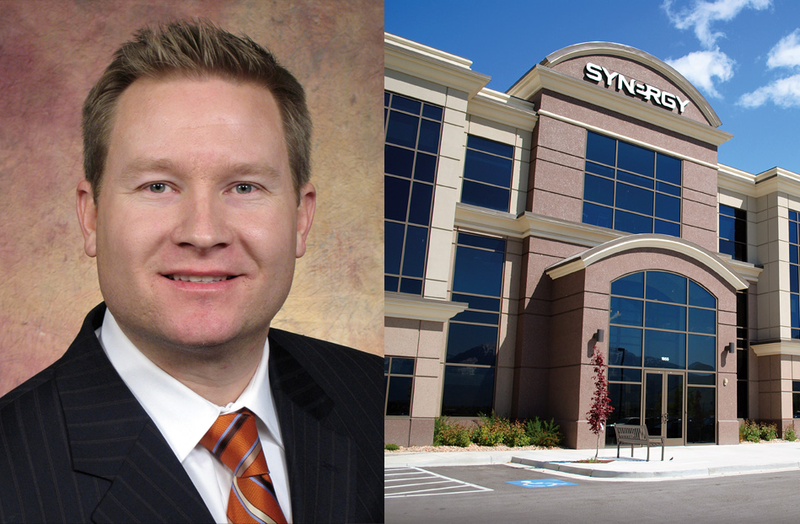 Stewart Rutter, Synergy WorldWide’s Vice President of Sales, will be hosting this month’s Corporate Update Call. The call will feature the latest news and information from Synergy HQ. The latest promos and exciting news will be discussed, along with announcement, upcoming events and more. Discuss how to maximize bonuses on the Synergy Elite Track, how to win big rewards in the Top 50 Challenge, and how to prepare your potential Team Members to utilize all aspects of the Synergy Advantage.